Our passion is excellence in tree care, and we want people that share that passion. 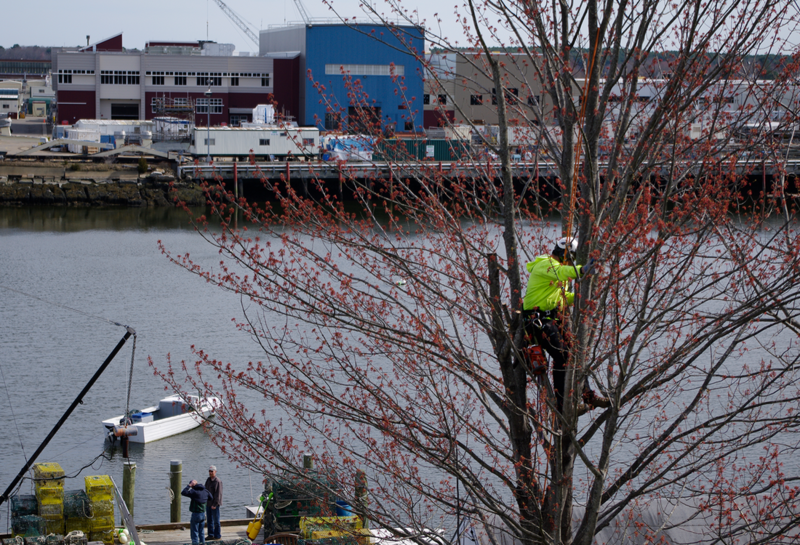 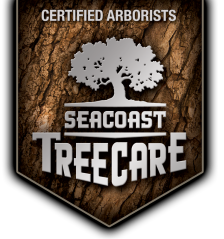 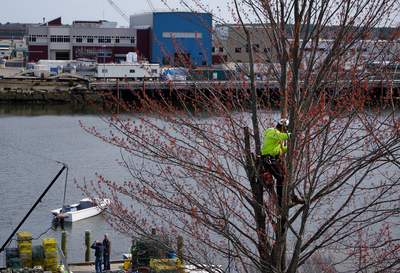 If you’re passionate about tree care, plant health care, and joining a team of professionals who value quality, efficiency and safety—then you may fit in perfectly with Seacoast Tree Care. 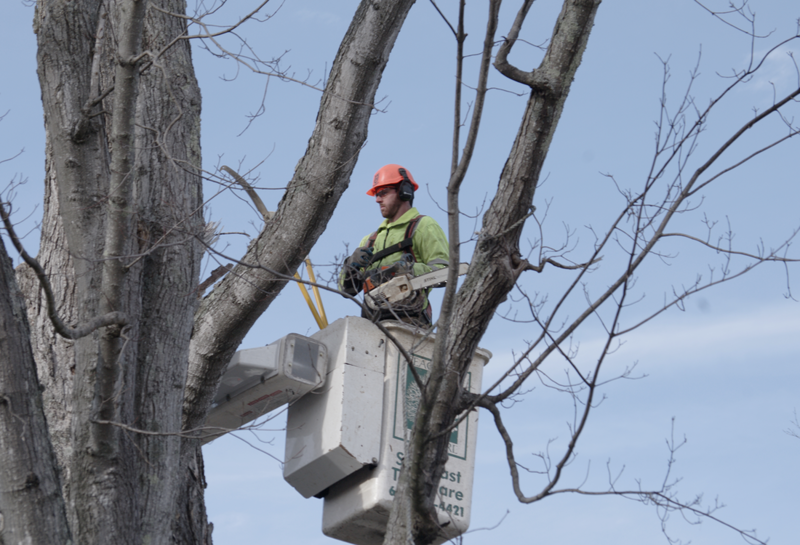 Our goal has never been to just be another tree care company—we want to lead the way in tree service and industry innovation. 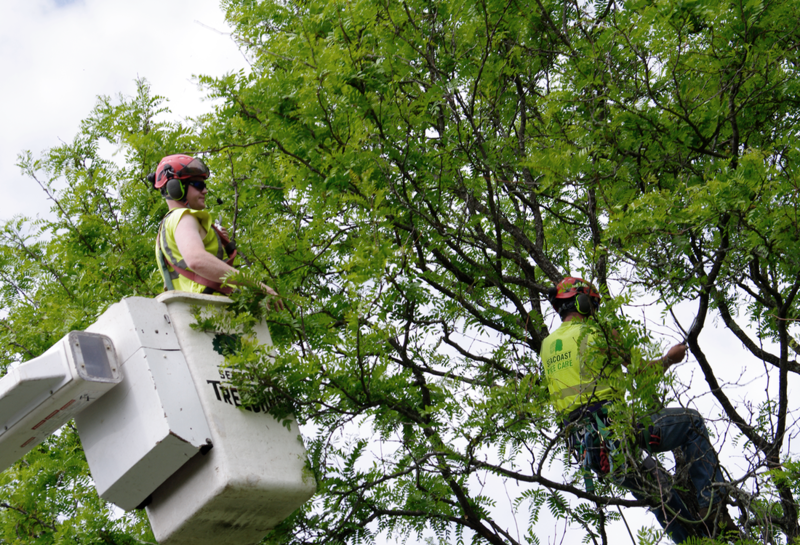 We’re passionate about all areas of tree restoration, maintenance and conversation, and are ultimately driven by a strong integrity of ensuring each customer’s expectations are met with every job we take on (no matter how small or big). We’re always on the lookout for new additions to our team and like to work with the best and the brightest people in the industry. If you have a deep love for trees, landscapes and the environment, we want to hear from you! 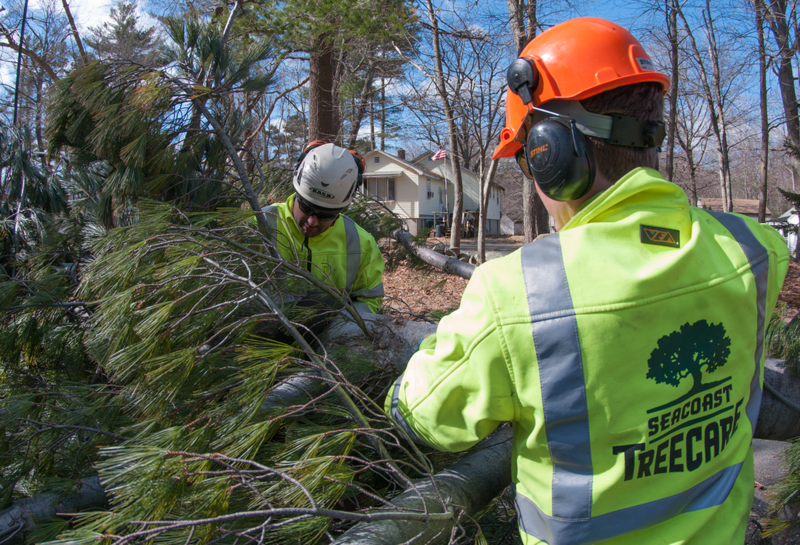 Drop us a line and let us know why you think you’d be a good match for our team. 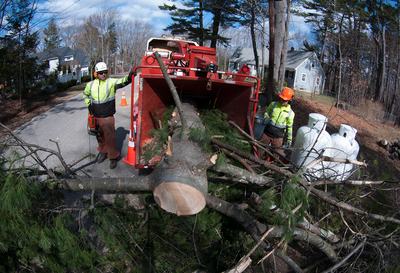 Check below for our current openings.